Welcome to our blog! This is where you can find great information on the sorts of questions we get asked most often, such as the equipment we recommend and advice on how to start diving or how to progress your training. 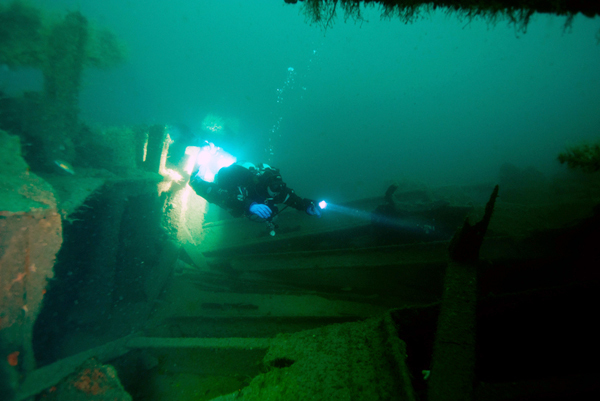 We will also keep you updated with news and images from the technical and recreational diving we are doing on the wrecks and reefs of Plymouth and the rest of the UK and beyond!